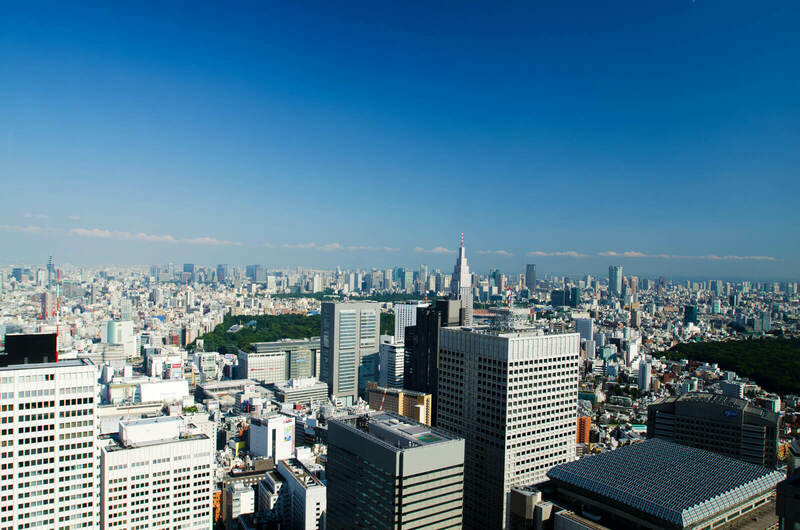 "ACCESSTRADE" : One of the largest affiliate service network in Japan A network of affiliate partners over 500,000 sites and abundant achievements for many years. 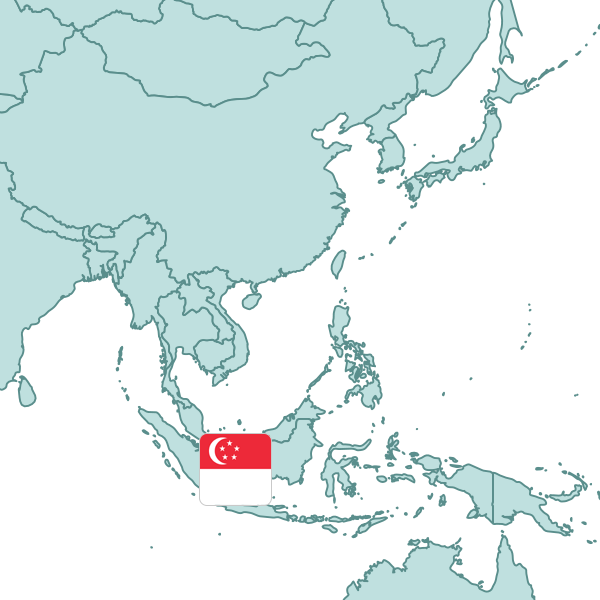 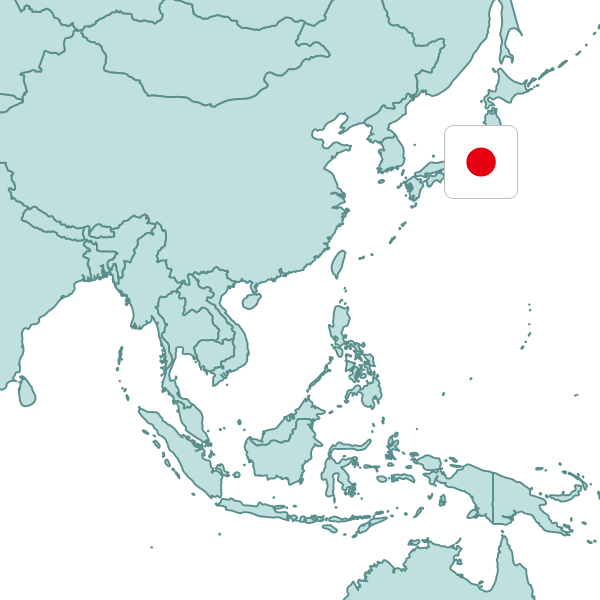 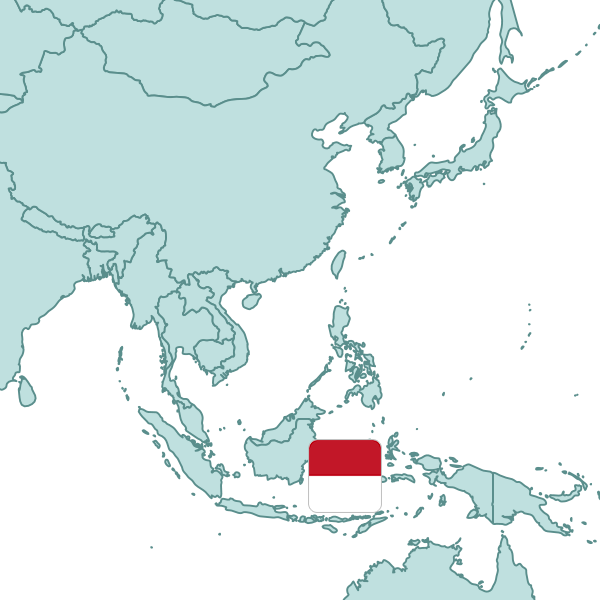 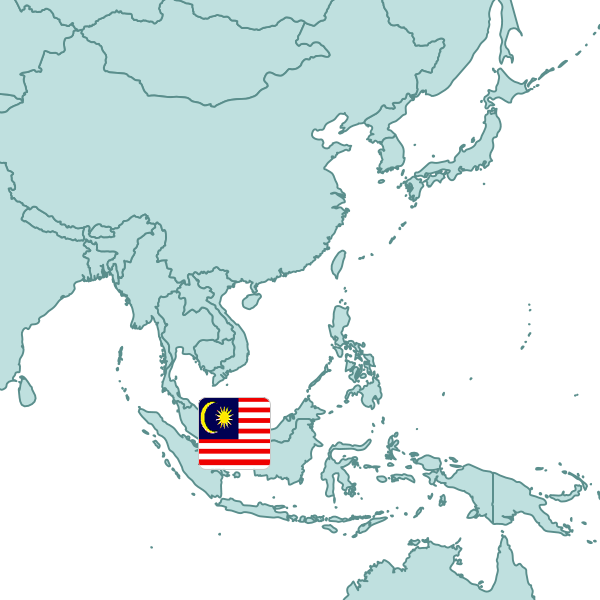 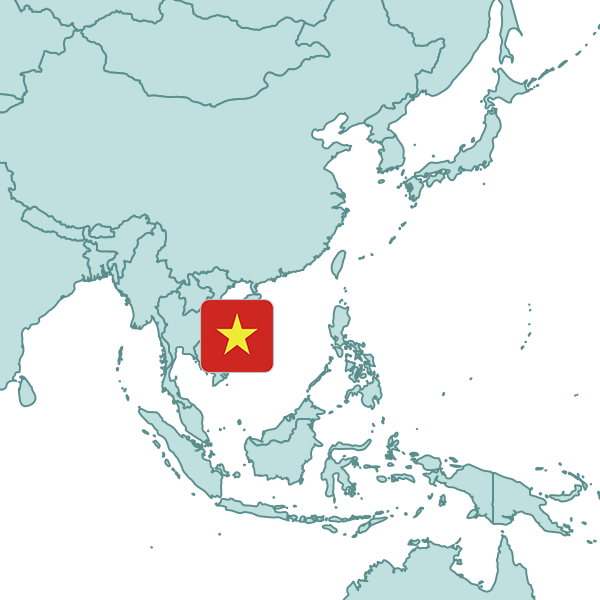 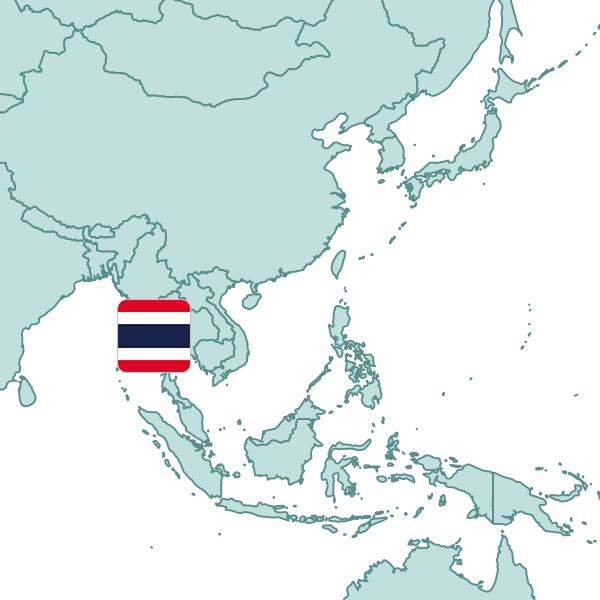 Other than Japan, we develop a business now in 3 countries in Southeast Asia. 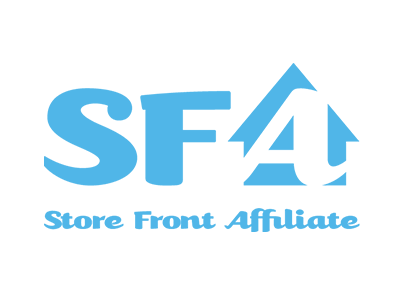 Offering various advertising services centering on affiliate service. 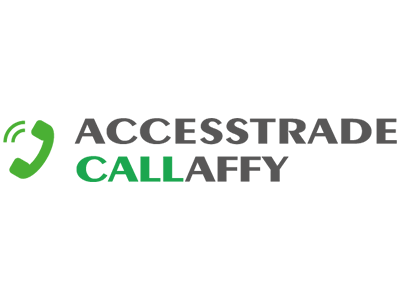 Media service that offers variety of information and time to users. 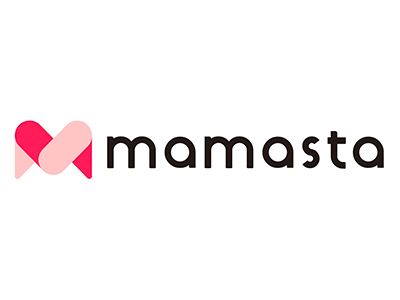 One of Japan's largest comprehensive information website for Moms with over 8 million users per month. 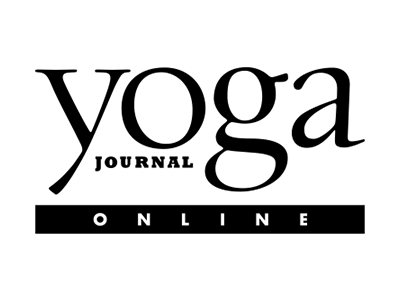 Yoga Journal Online, "Japan's first yoga & beauty online news media" provides "the world's latest yoga news & yoga lifestyle" every day! 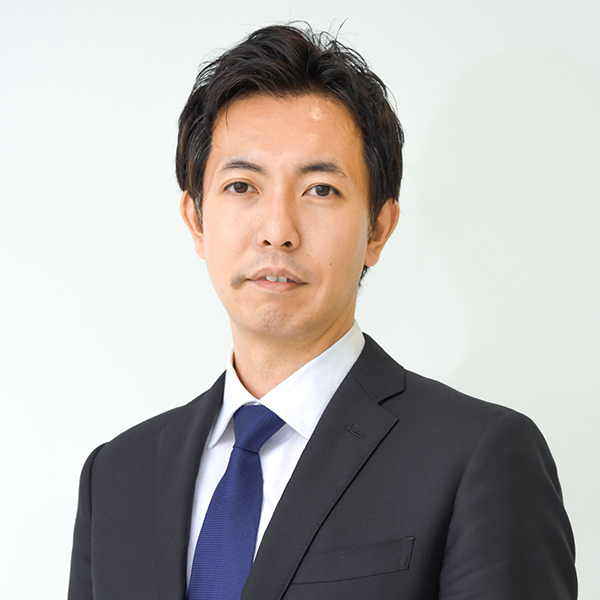 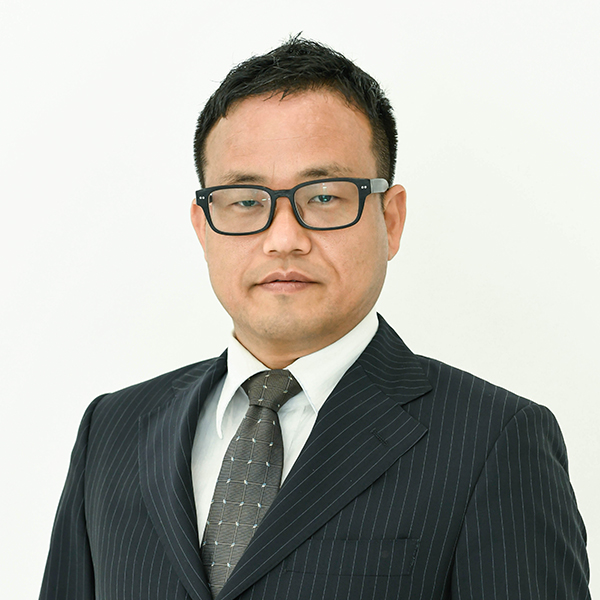 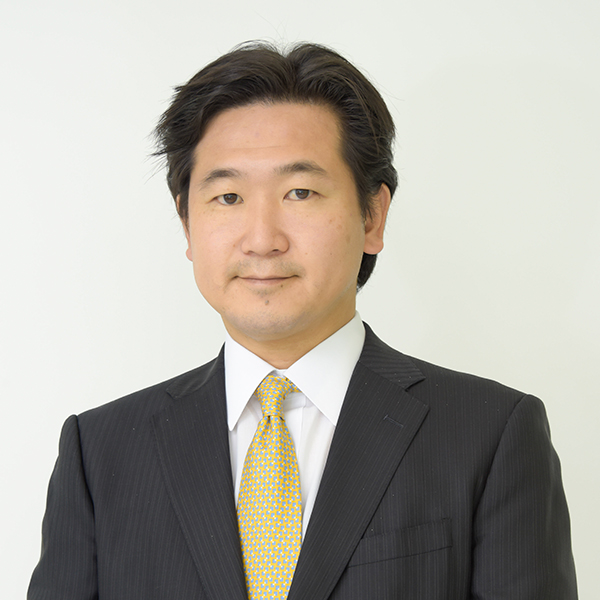 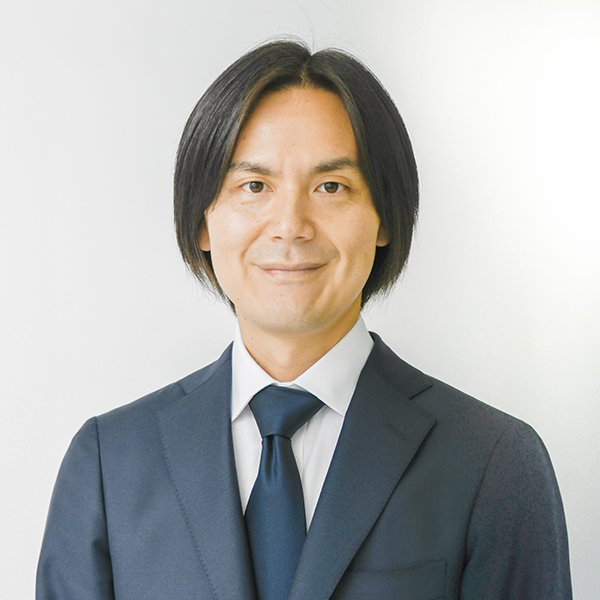 Shinichiro Kawabata, CEO of Interspace Co., Ltd. 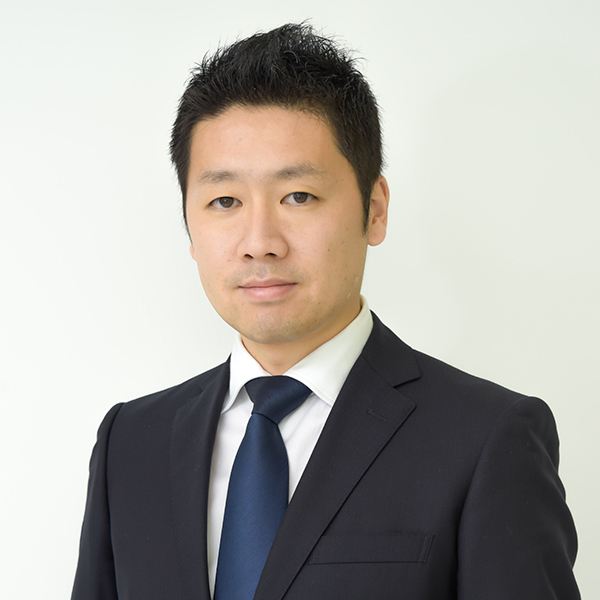 Joined a securities company upon graduating from his university. 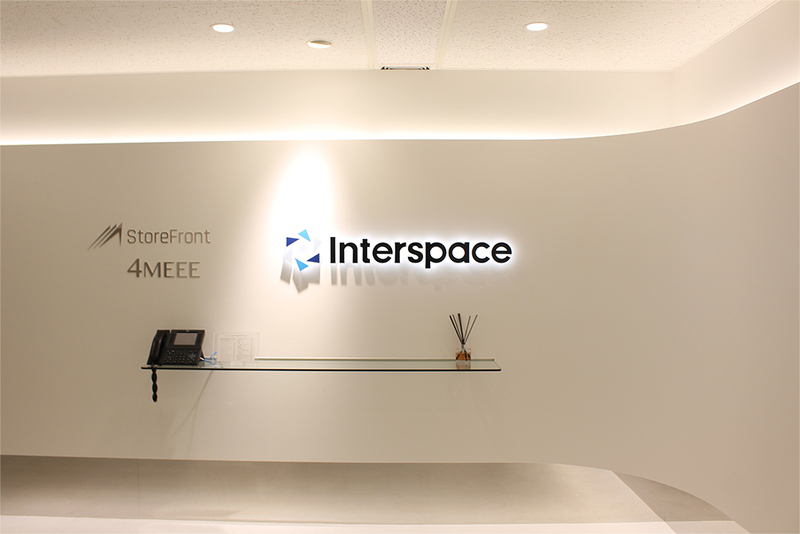 In 1999, established Interspace Co. Ltd. 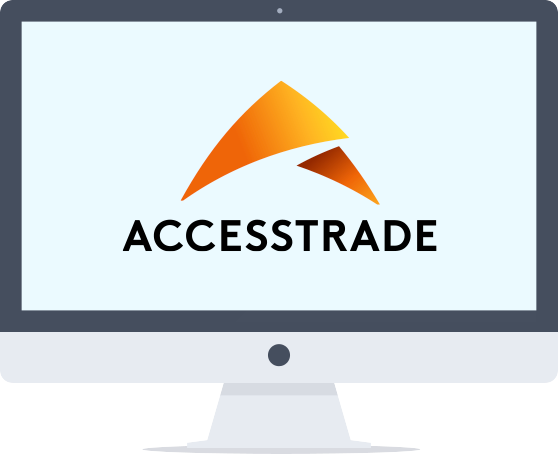 In 2001, started an affiliate service ACCESSTRADE, In 2006, Listed on TSE Mothers in 2006. 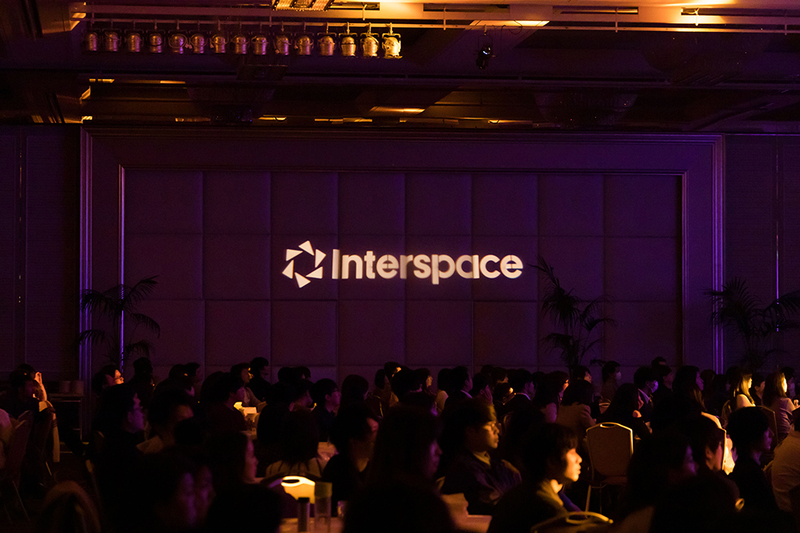 INTERSPACE DIGITAL SINGAPORE PTE. 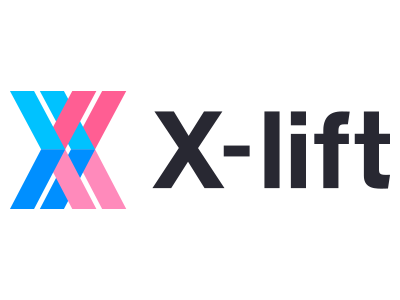 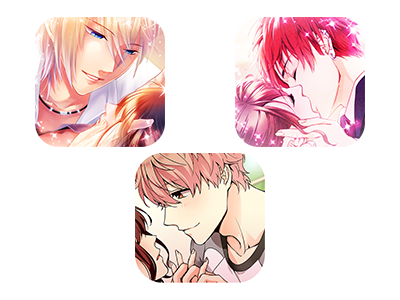 LTD.
© 2018 Interspace Co., Ltd.